A woman wakes up in a dark room with no recollection of how she got there, let alone her own name or where she lives. She has no idea who she is, but everyone else seems to know her as Gabi. A series of unknown numbers run through her head, and her dreams are plagued by a faceless man. 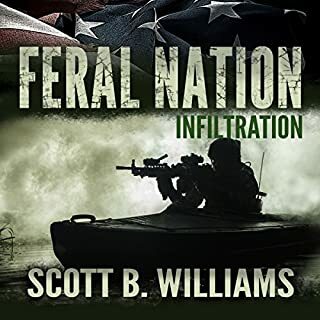 In the near future, a nation is in peril as civil unrest and insurrection spreads in the wake of coordinated attacks by anarchists and terrorists. Battles between dissident factions rage in the streets from coast to coast as many cities and towns become war zones. Travel and communications are severely restricted, food and fuel supplies disappear, and the economy teeters on the brink of collapse. 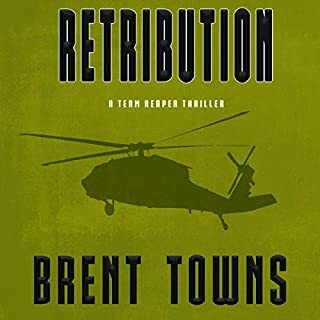 Professional security contractor, Eric Branson, has been plying his trade fighting ongoing insurgencies in Europe when he realizes America faces the same fate. When former CIA code breaker Paul Marcus receives the call, he thinks it's a hoax. He's asked to analyze a cache of papers found locked in an old trunk. They were the last manuscripts written by Isaac Newton. Using Newton's math and notes, Marcus begins to see a pattern leading to a prophecy so frightening, to reveal it will change world events. 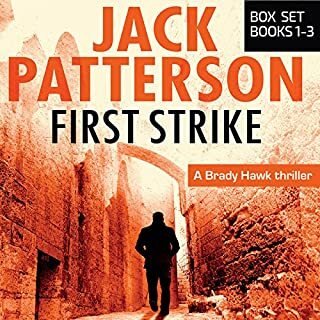 When a rogue CIA consultant goes AWOL from his Middle Eastern post in response to his brother’s plea for help, he arrives just in time to witness his brother’s murder. For years, Jonathan Hunter and his brother Kevin Mallory had not spoken - until Kevin’s final words, “...Khalifah...not them...Maya.” Pursuing his brother’s killer, Hunter stumbles into a nest of horrifying terrorist activity by Middle Eastern refugees, which sparks a backlash across America. In the shadows, Hunter’s mentor, the omnipotent Oscar LaRue, is playing a dangerous game with Russian Intelligence. In Tehran, while hiding out from the Iranian secret police, CIA officer, Titus Ray, finds shelter with a group of Iranian Christians. Compelled by their unwavering faith, the battle-hardened agent becomes a believer shortly before they smuggle him out of Iran to freedom in Turkey. Returning to the States, he discovers his Iranian mission failed because of political infighting within the Agency. After delivering a scathing indictment against the Deputy Director of Operations, he's forced to take a year's medical leave in Oklahoma. Paul Wood was just a tourist in battle-scarred Sarajevo when an unexpected encounter changed his life. 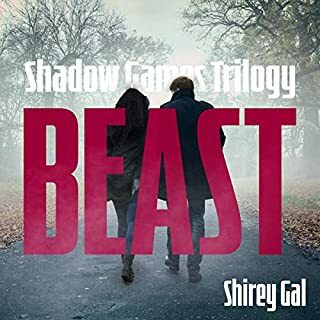 Now he is a desperate woman¿s only hope of escape, but to get her to safety he must find a way through the minefield of warlords, criminals, and peacekeepers that is postwar Bosnia. 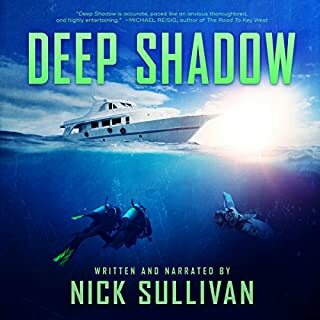 Unable to leave the country legally, he agrees to do a job for a shadowy group of human traffickers, in exchange for safe passage. 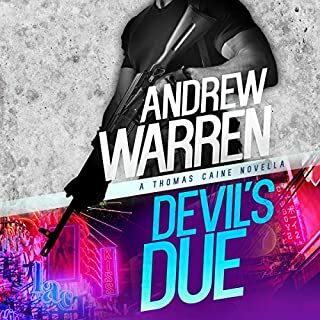 The job seems harmless, but its repercussions will propel him on a perilous journey from lawless Albania, through the jungles of Latin America, to an explosive confrontation at a festival in the Nevada desert. I'm only reviewing this as none else has. Its an outstanding audible book. Well read, only the australian accent is humorous, and a great story. The characters are well developed, although the protagonist seems to change character regularly, sometimes highly moral at other times prepared to kill. The settings are excellent eastern europe and the burning festival in the USA. They add a great background to a well developed plot that maintains a steady pace. There is some philosophy but not overly much. All in all I was disappointed to find only the one book by Jon Evans. Give us some more. Gave up after 2 1/2 hours. The author is condescending and even though he seems to have been to the region he seems to lack deeper understanding of Bosnia, Croatia and the Balkans. All his Bosnian characters including the Canadian main character's girl-friend are incapable of stringing a sentence together without constantly swearing. Only the beaten and abused girl-friend of a Bosnian moron gangster kingpin speaks 'baby-talk of horror' (who could think of something more condescending to say about a woman recounting abuse?) Sometimes the moron kingpin gangster only utters swearwords and doesn't even try for a sentence. When the Mostar Tigers don't abuse their wives they drink and shoot guns in the air and swear at NATO. The region is a 'morass of crime', the bullet holes in the cities are so much the norm they are now invisible and even the Croatian teenager who is randomly sitting on a bus next to the main character is 'unspeakably ugly' and listens to bad music. Obviously there is a history of war in the Balkans and plenty of crime in the present. But having listened to 2 1/2 hours of prejudice and stereotype which gives no context I've had enough. 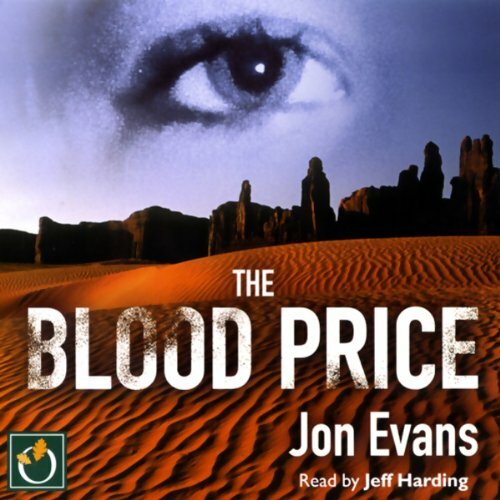 What could Jon Evans have done to make this a more enjoyable book for you? Understand the regions history, put crime into social context (not the same as excusing it), create real characters (not card-board cut-outs) and show a little empathy in the way he describe people and places. What does Jeff Harding bring to the story that you wouldn’t experience if you had only read the book? Love Jeff Harding's reading. That was one of the reasons I downloaded the book. What character would you cut from The Blood Price? I'm not usually that negative but I really feel that the author is wronging the region and its people with his simplistic portrayal. Jon Evans' stories are as contemporary as you can get. His characters live and operate in the same time as my daily newspaper, or TV news. Not just in the stories themselves but in the methods of working out the conclusions. They work on a truly global stage, politically, technically and geographically. Traditional crime novels are old hat. Jon Evans' stories are the future.